TWO MEN ARE due to appear in court following an armed robbery in Co Sligo. 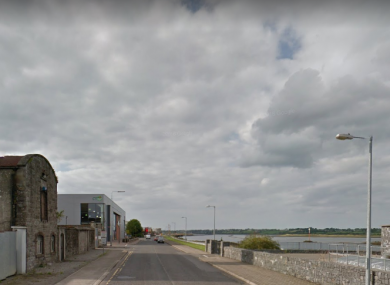 On Thursday at around 12pm, two men wearing balaclavas and armed with a knife and hammer entered a business at Deepwater Quay in Co Sligo. They threatened staff and demanded money. They then left with a sum of money. Gardaí investigating the robbery conducted searches and arrested two men aged 19 and 24 in the Sligo area that afternoon. They were detained under the provisions of Section 4 of The Criminal Justice Act 1984 at Ballymote Garda Station. A car and items connected to the robbery were also seized for examination. Both men are due to appear before a special sitting of Sligo District Court at 7.30pm this evening charged in connect with the robbery. Email “Two men charged after robbing business while armed with knife and hammer”. Feedback on “Two men charged after robbing business while armed with knife and hammer”.